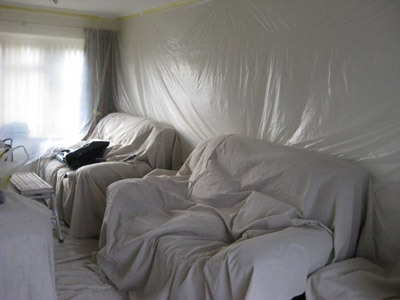 Many DIY or redecoration jobs around the house call for a plasterer and I have experience of working in family homes in and around Basingstoke and North Hampshire for over 20 years, offering plastering and skimming for walls and ceilings. Why not contact me today for a chat and to get a competitive plastering quotation? 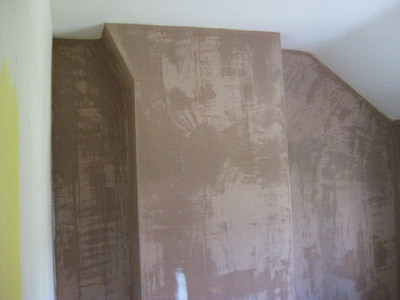 Whatever the size of your job, we offer plastering services to suit. Whether it’s one room you need plastering or a new build-home that needs plastering throughout the interior, we can help. Kitchen, bathroom, landing, hallway, bedrooms, living rooms… every room. 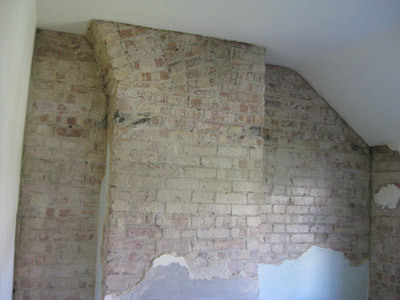 When you invite me into your home for a plastering job, I understand the need to minimise the impact of what I do. Plastering by nature is dusty and can sometimes be messy, so I ensure that I do everything I can to keep your house and your possessions from being affected.